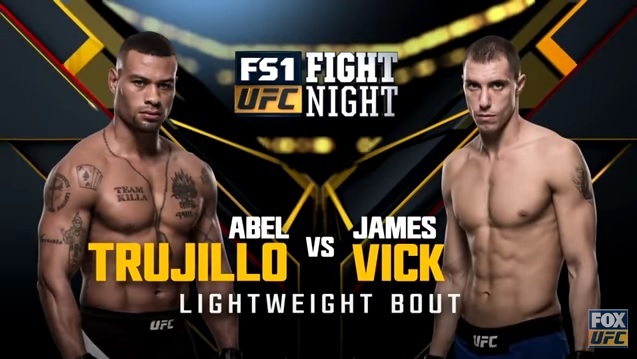 James Vick wins another fight at UFC Fight Night 104 in Houston, Texas on February 4. Demonstrating superiority over Abel “Killa” Trujillo, the “Texacutioner” showed once again why he deserves to be in the top ranks of the lightweight division. Controlling the ring and defending the takedown attempts, Vick silenced Trujillo with steady & accurate strikes and smooth Jiu Jitsu – winning by D’arce choke in the third round.